Me and gin haven't always been the best of friends. I tried it in one of those pre-made cans with tonic when I was about 18 and instantly disliked it, and didn't touch it again for a long time. Over the last few years, my penchant for alcohol drastically changed. When I moved home from uni, I realised I simply did not enjoy going out and getting drunk in clubs, and when I stopped doing it to please my social circle, I became undeniably happier. It took around a year to properly enjoy alcohol again, and finding my go-to drink definitely played a large part in that. 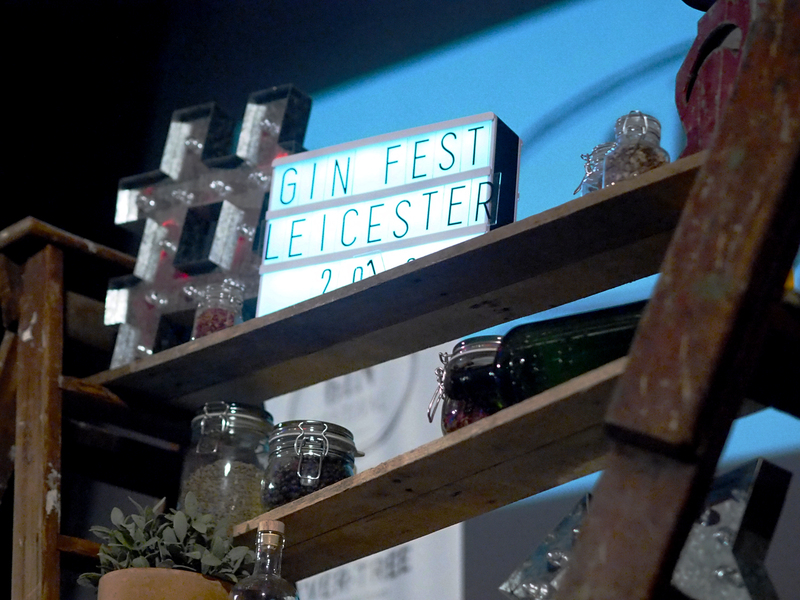 Not being a huge wine drinker, cocktails seemed to fit the bill perfectly, but as much as I love me a mojito, I'm also just as likely to ask for a G&T. 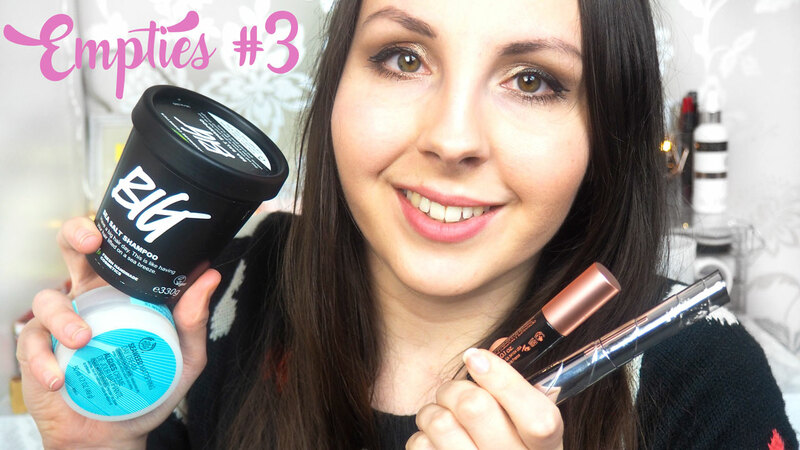 It's pretty safe to say we all know how much I love empties posts and videos by now, they're my all-time favourite to both watch and make myself. I have the hugest stash of empties residing in my room, and I'm slowly making my way through sharing them through monthly videos. 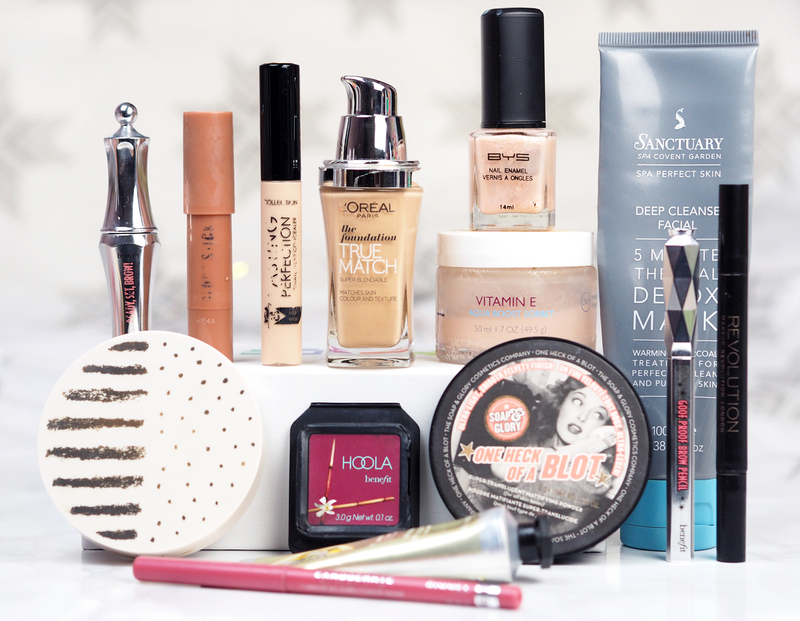 This month, there's a good mix of body products, hair and makeup, with a lot of skincare! I finally finished up a ton of minis that I just couldn't seem to get rid of, it's always such a relief when you can finally see the back of them! On a high after the Bru Christmas Preview (read the post), the next Christmas event on the agenda was something I'd had in my diary for what seemed like an eternity, the Blogosphere Christmas Market. After seeing so much on social media about the tea party event they put on earlier in the year, I knew that I had to get myself down to the next one. Having spent most of the last month with a cold and thus, a diminished sense of smell, I feel like this post has been a very long time coming. 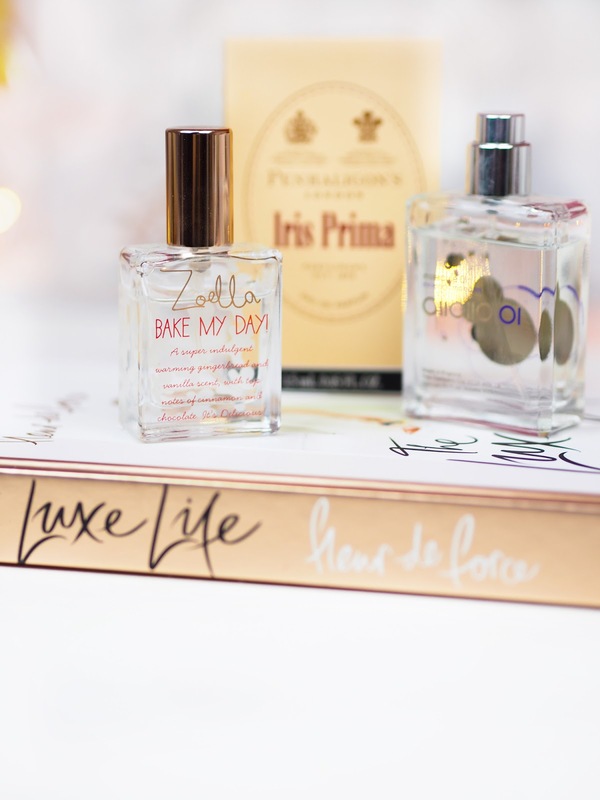 After loving the Discovery Box which came with The Perfume Society subscription (read the post), I was keen to try out one of their other discovery boxes. 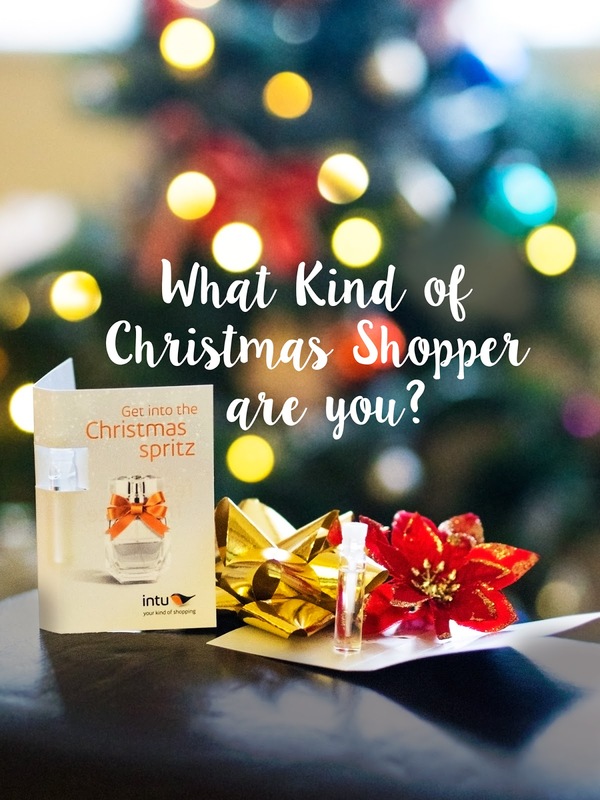 Think a curated selection of fragrances, and even beauty treats, all centred around a certain theme. 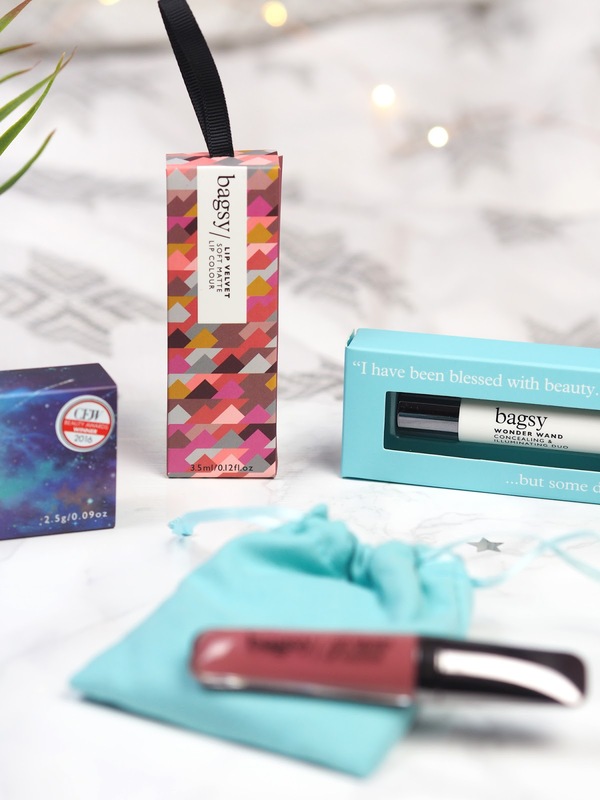 Their most recent discovery box is the Scents of Style box* (£12.50 for subscribers), which was launched around the time of London Fashion Week, to celebrate the link between fragrance and fashion. Unless you're a stranger around these parts, you'll know that I'm no food blogger. There are a few local places that I will make an exception for, and top of my list is Bru Coffee & Gelato, because it's been my go-to ever since it opened a few years back. Since working with them for our #EastMidsMeetUp (read the post) in the summer, Emmie and I knew that a Christmas preview was something we'd love to do again and luckily Bru staff member (and all-round babe), Chloe was keen too. 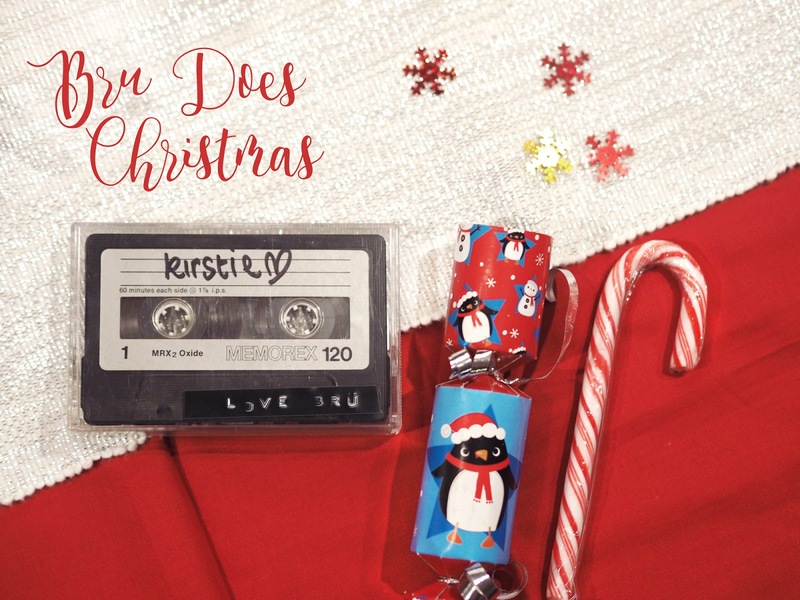 I seriously regretted not going to last year's event as it looked AMAZING, so I was super excited to see what the Bru menu had in store for us this festive season. October is my favourite month of them all, and not only because it's my birthday month. I've full-on embraced Autumn this time around, and I find that I fall more and more in love with it each year. I'm sad to say goodbye to October, but we're now less than two months till Christmas and I can't wait! The decorations are already up in town, and I've even been to my first Christmas event! I'm thoroughly looking forward to drinking my body weight in gingerbread and eggnog lattes! Before we get ahead of ourselves, let's backtrack to October. 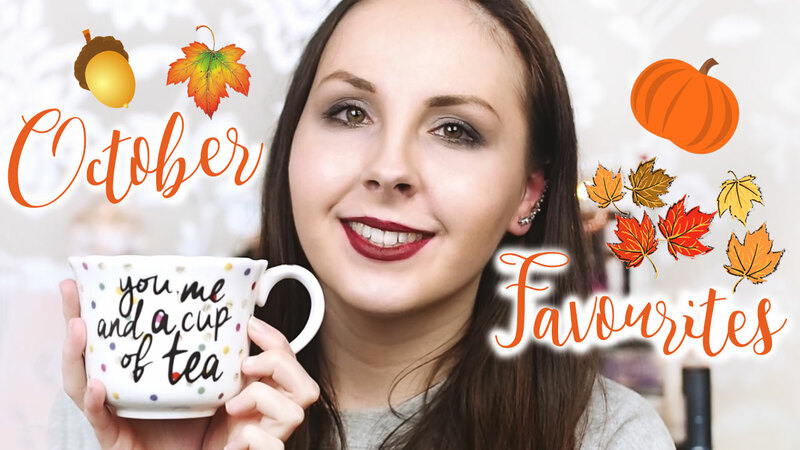 I've also filmed my favourites too, so if you'd prefer to get your fix in video form, you can click here or scroll to the end of the post. 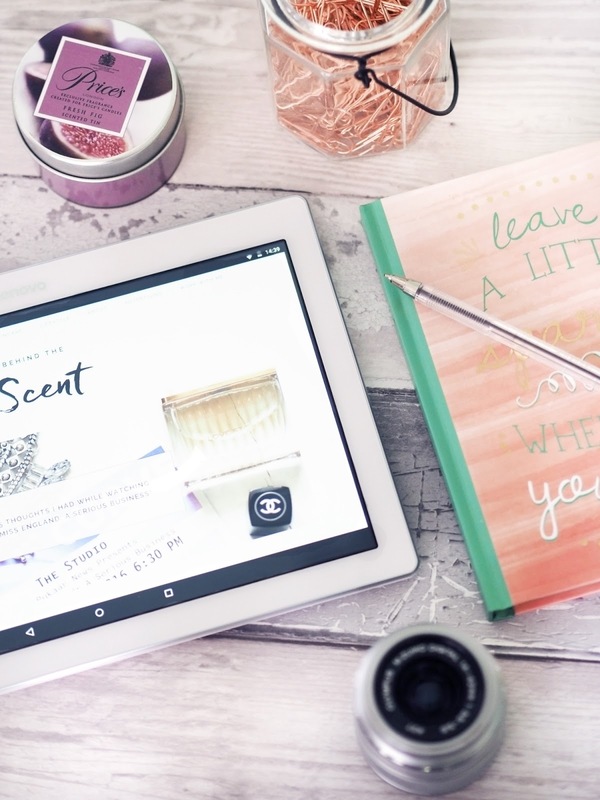 It's no secret that I'm a big fan of Merumaya skincare, and with two new launches this autumn, that's enough to get me very excited. 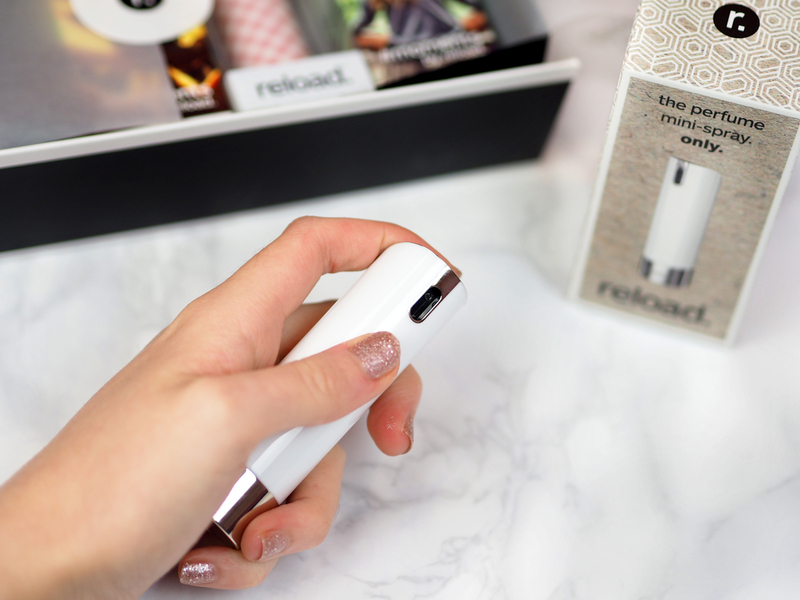 I've been testing out both products for just over a month now, and I'm excited to share my thoughts as the first of the two has finally launched! 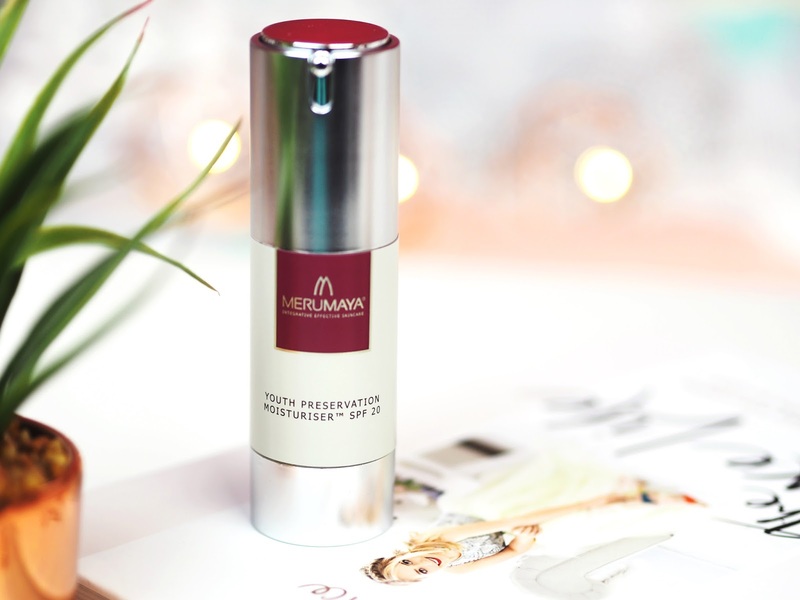 The product in question is the Youth Preservation Moisturiser SPF 20* (£33.50 for 50ml). This has been previously available as the SPF 15 version, so I think this may be a reformulation, although the original is still available on the website. Do I really need ANOTHER post where I wax lyrical about how much I love Autumn? Probably not, but d'ya know what? I'm gonna go with it because it's my favourite season of the year and if it's not yours then what is your life? 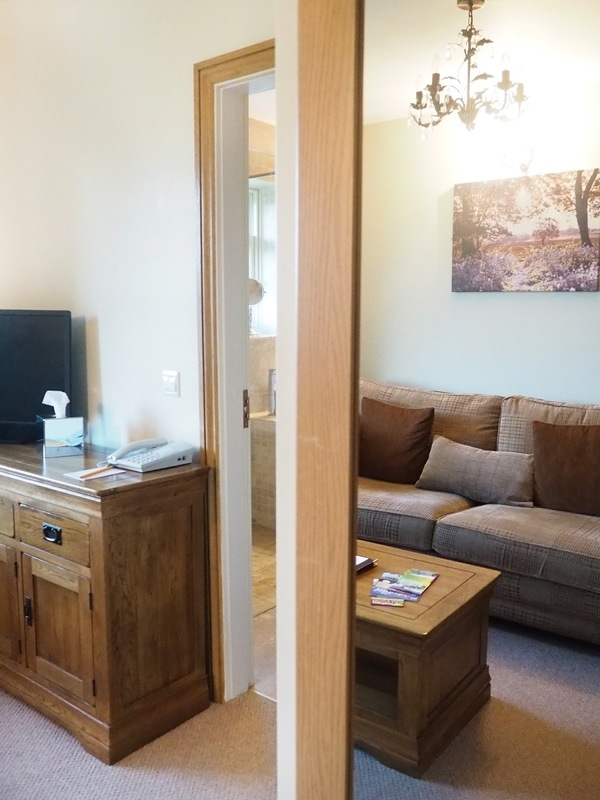 In previous years, I hated the dark evenings and the cold weather and but this year I'm fully embracing everything that comes with this short season. If you asked me what my favourite high-end brand was, or even "which high-end brand do you own the most products from? ", I never really would have said NARS. Recently, I sat down and shuffled around my makeup, which I like to do on a monthly basis, and realised just how many NARS products I actually owned, in both palette form and individual products. 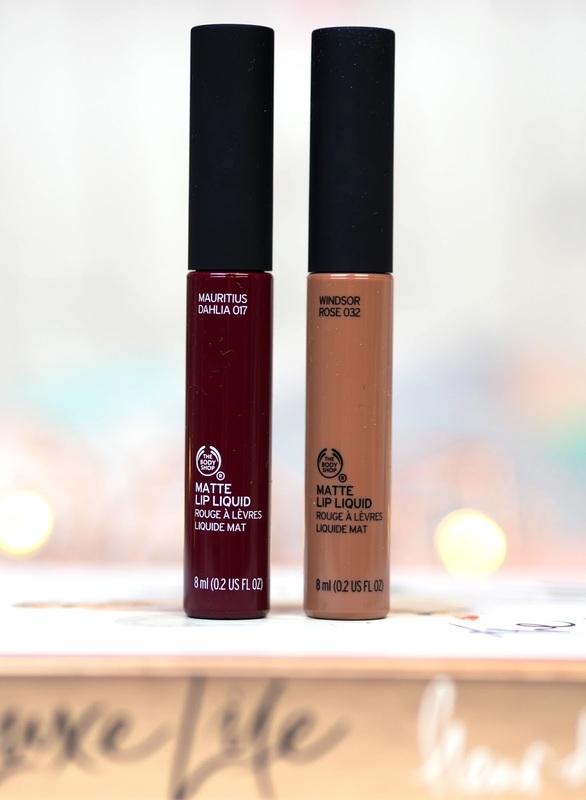 There are some products I absolutely adore, as well as others I'm not so keen on, so I thought I'd bung it all in one chatty video, along with a little first impressions of their latest foundation release, the Velvet Matte Skin Tint. 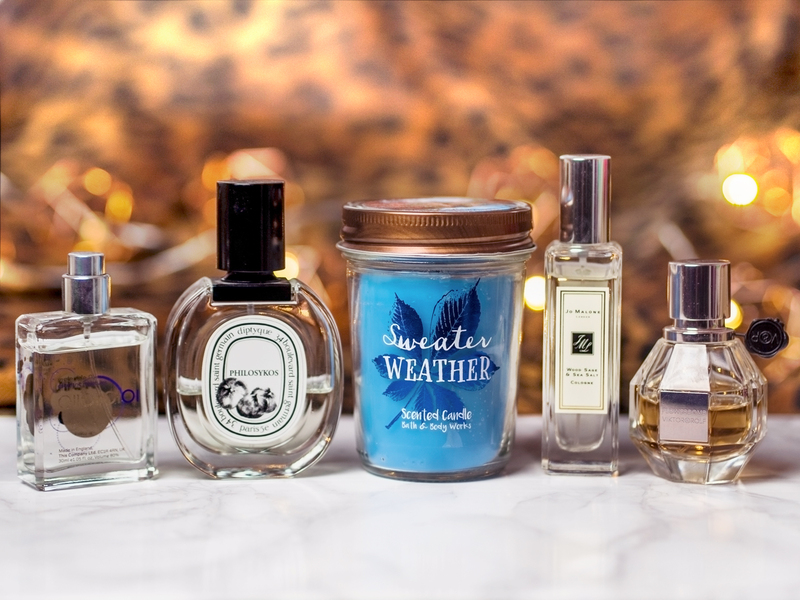 The Scent Diaries is a series I've been thinking about bringing to the blog, a regular update of all the scents that I've been using and loving from the last couple of weeks. 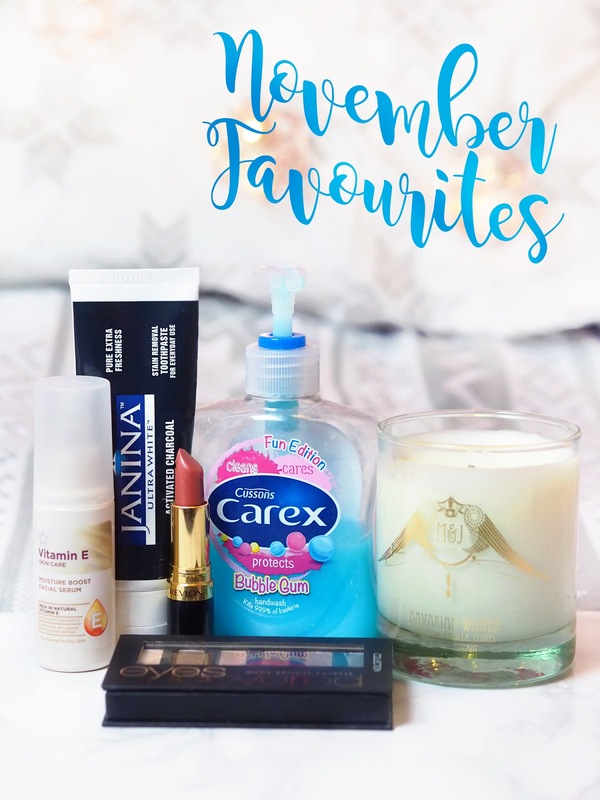 Not everything gets a full scale review, and products end up forgotten by the time Monthly Favourites rolls around. 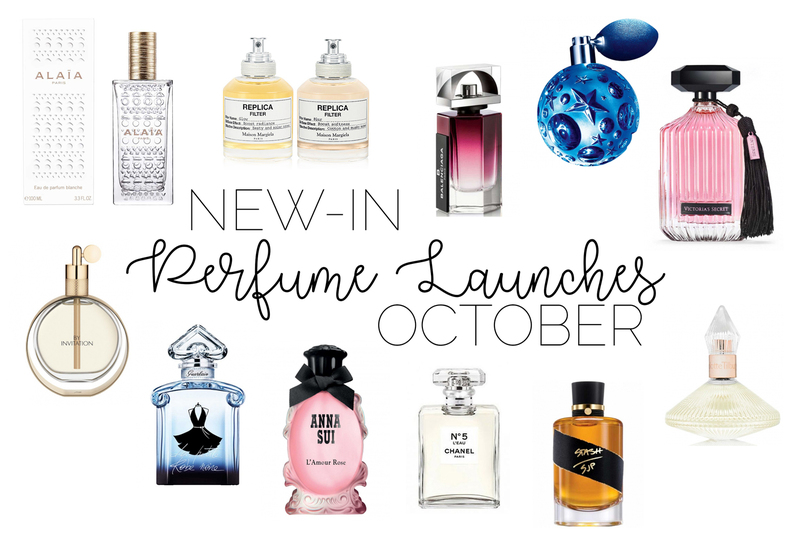 The first edition contains both candles and perfumes, scents I'm trialing and even those I'm lusting after! One drizzly Saturday, I headed into Leicester with Sophie (Sophie's Notebook) to meet resident charity shopping queen, Charlotte. 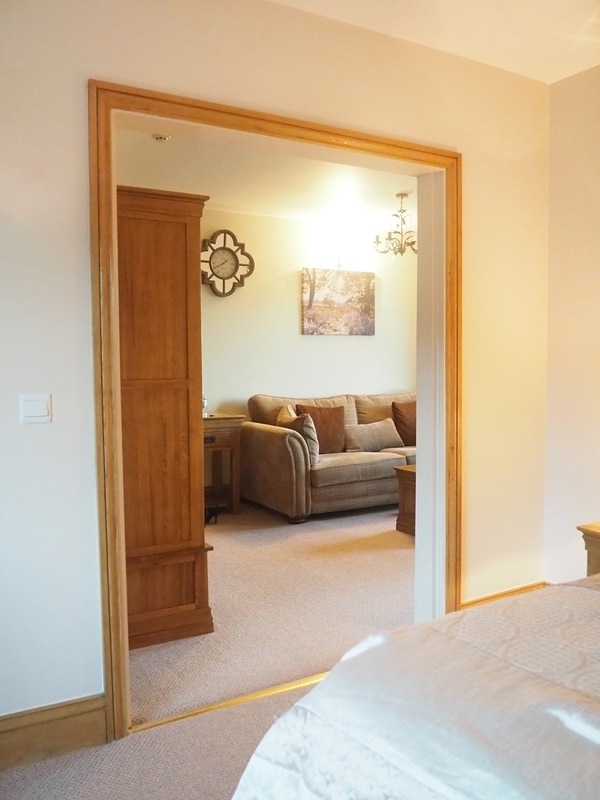 She had arranged a little tour of LOROS By Design with store manager, Abi. I'm not opposed to charity shopping, in fact, the cheaper the better, but I've not picked up many bargains in my time. 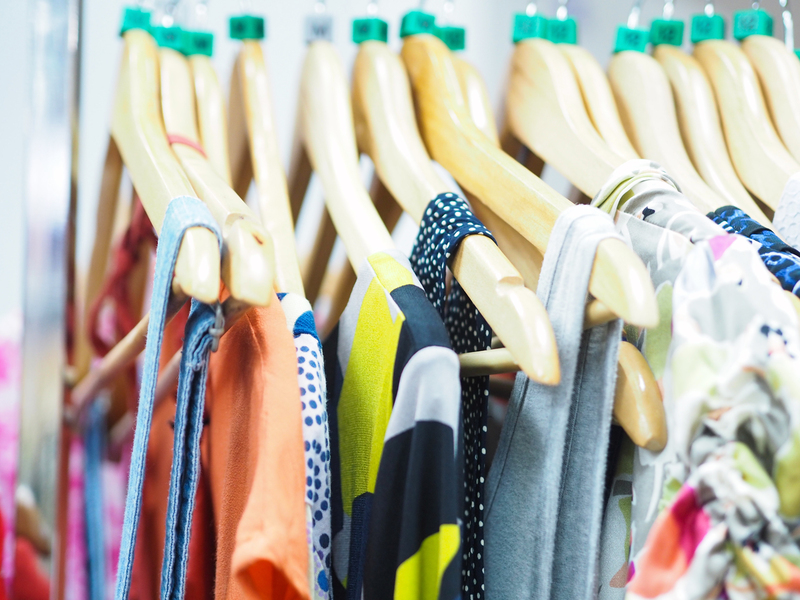 I'm quite picky about clothes shopping at the best of times, so I was sceptical about finding things in a charity shop. 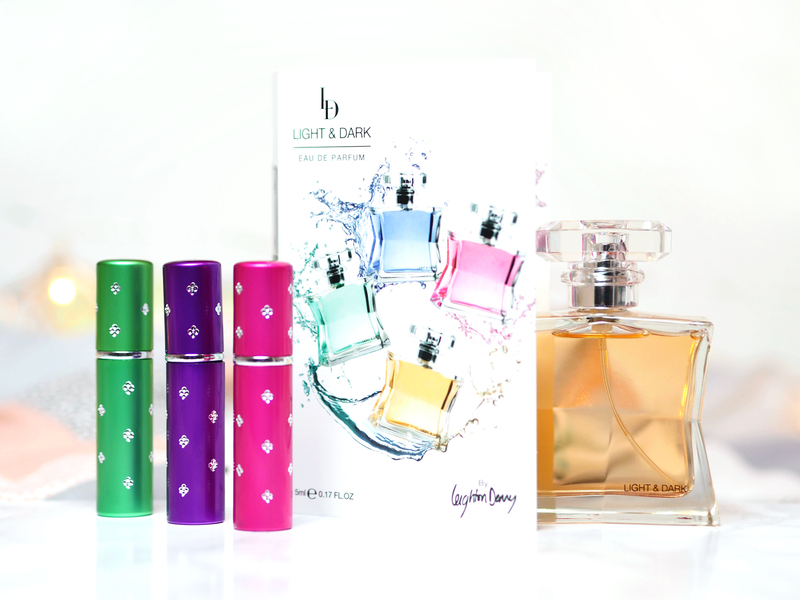 Perfume and cocktails are two of my favourite things in life, so when I saw that Leighton Denny combined the two with their latest launch, I knew it was a concept I wanted to get behind. 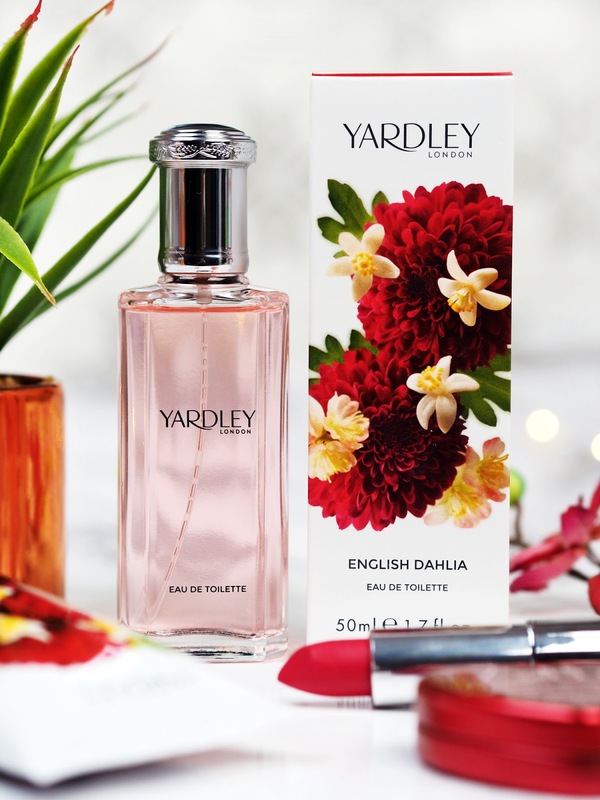 I was familiar with the brand as they make some of the best quality nail polishes I've tried but I had no idea there was a whole empire behind Leighton Denny. 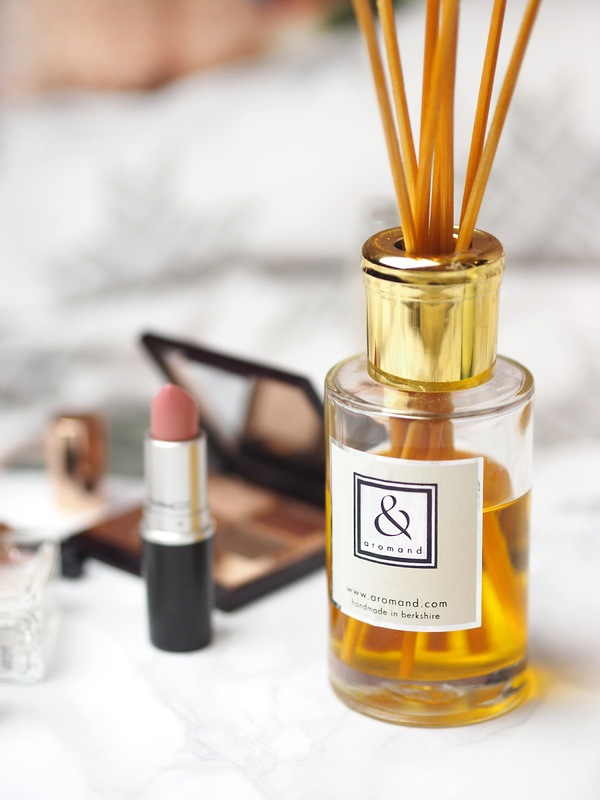 In fact, LD Boutique plays home to everything from lipstick to nail polish to, of course, perfume. 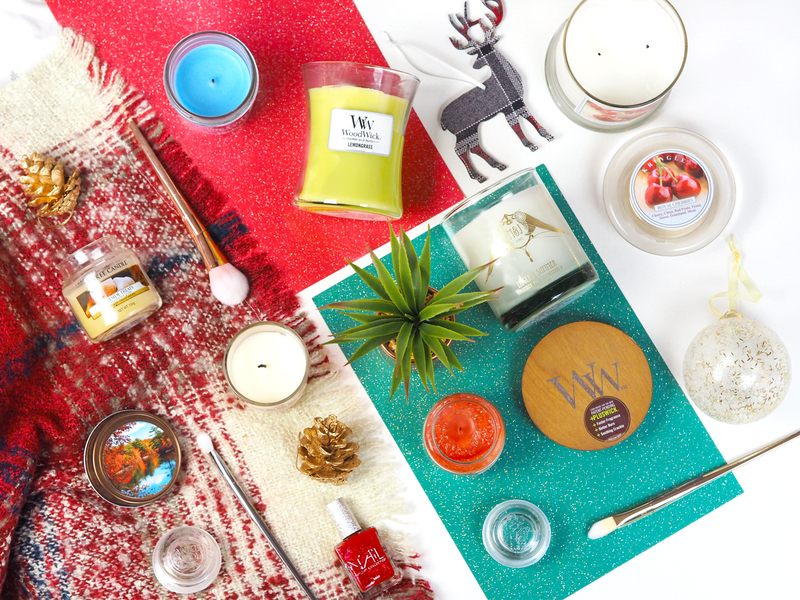 Zoella says herself, she's obsessed with candles, as proven by her annual autumnal/christmas Bath & Body Works haul. Great, if only we could get those in the UK. 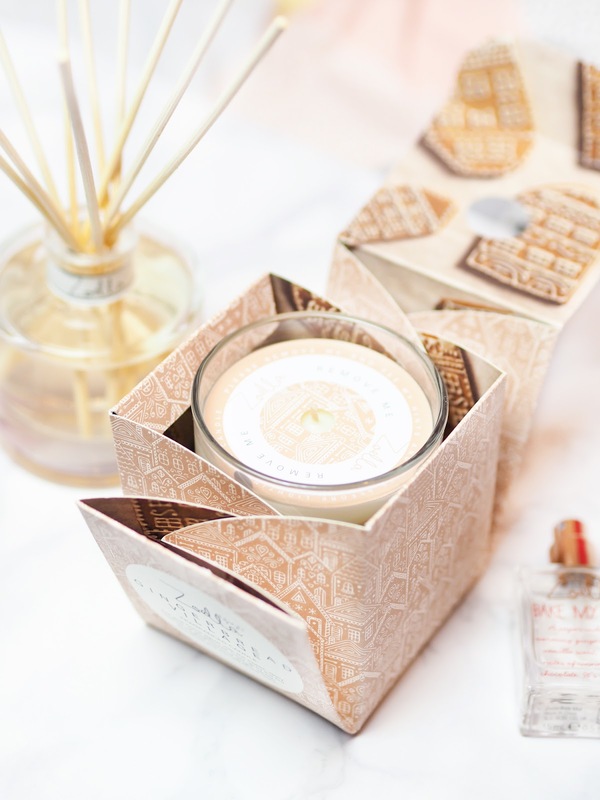 She's tempted in her audience, only to drop her own line of home fragrance within her Zoella Lifestyle range. 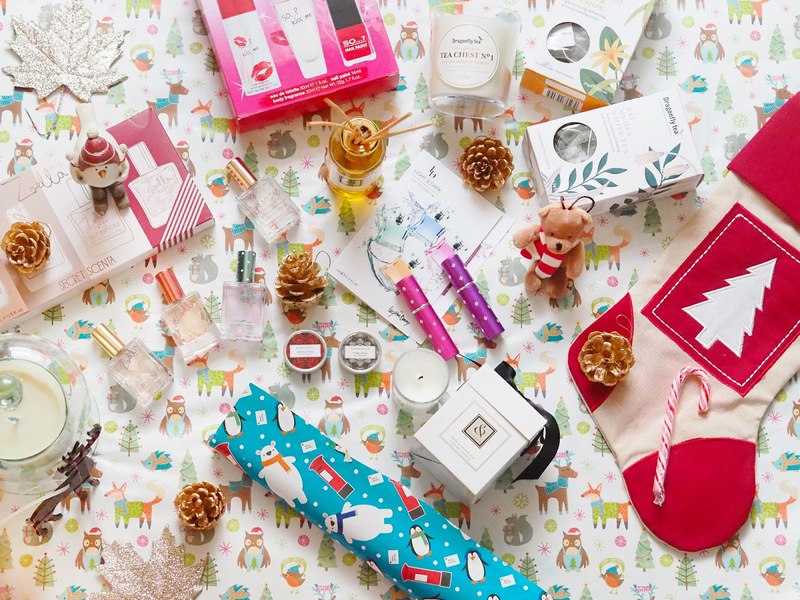 Aimed at an older target market than her beauty range, there is a selection of stationary, candles, reed diffusers and even a marble and rose gold travel mug. There's no doubting she's a blogger! 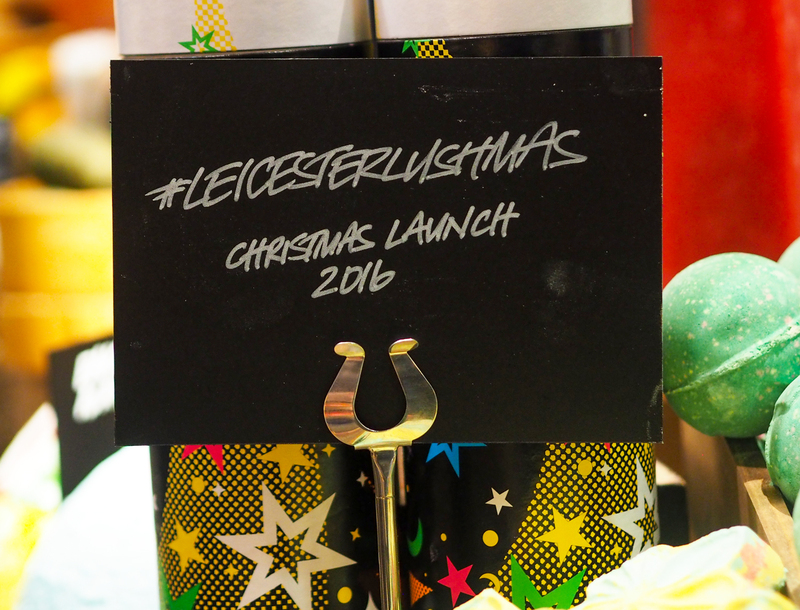 Last week, I was kindly invited to the #LeicesterLushmas event, their Christmas and Halloween product preview evening. 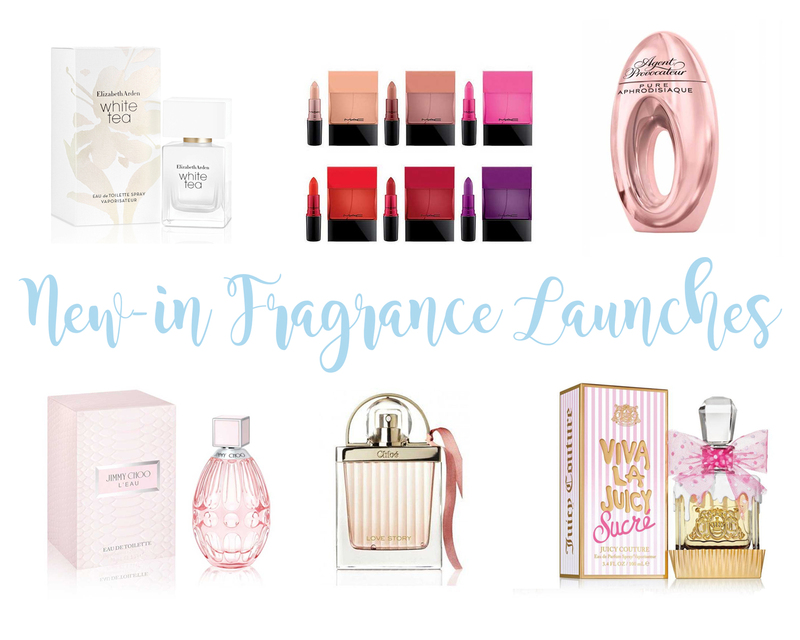 It was an event that I, along with the other bloggers, was highly anticipating, after last year's Summer Sneak Peek event (read the post here). After getting a message saying that they had made personalised lanyards for us all, I knew we were in for a good night. 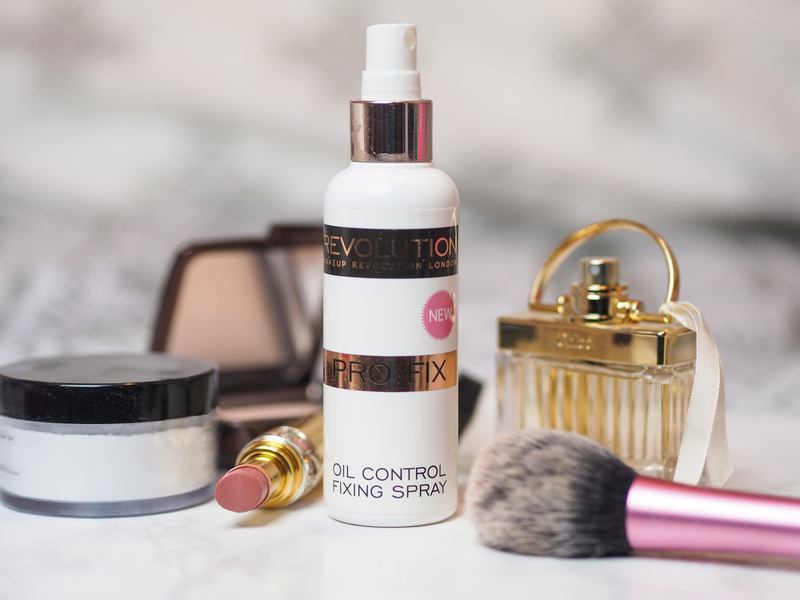 The Midweek Multi-Mask Routine that Leaves Skin Clear, Glowy AND Hydrated! Face masks are something that I tend to hoard like there's no tomorrow. The fact that they're only on the agenda once or maybe twice a week that means they never end up in my Empties. 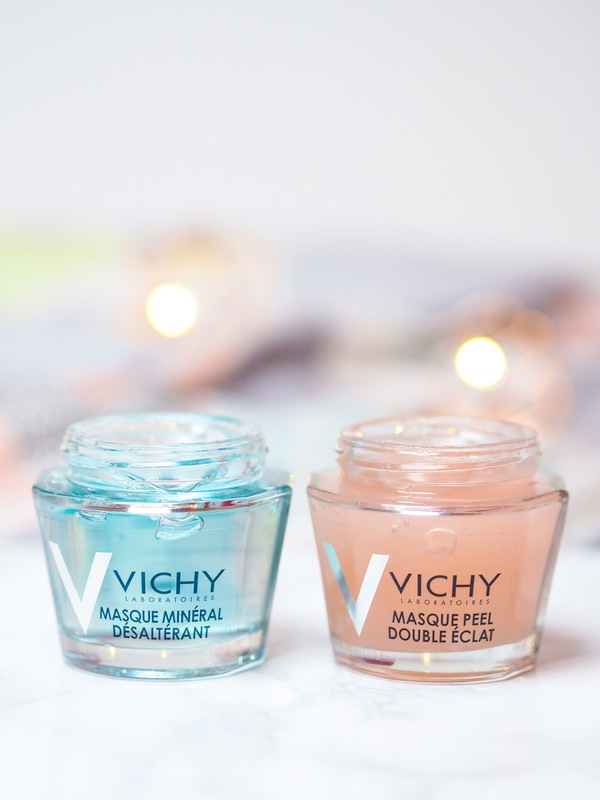 There's no need to have 10 different types of mud mask that all do the same thing, so what I was really looking for was a capsule "wardrobe" of a few masks that did the job well, ones that would work in synergy to give me great skin without all the faff.